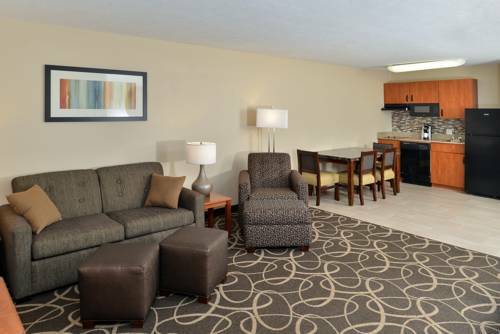 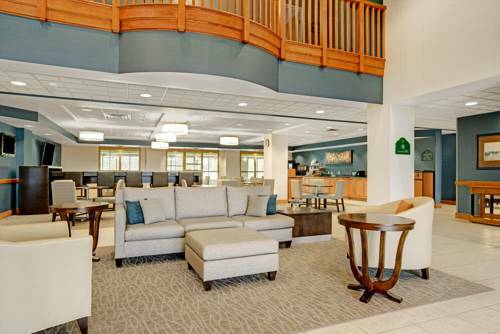 You’re sure to take pleasure in your stay at Home2 Suites By Hilton Fargo. 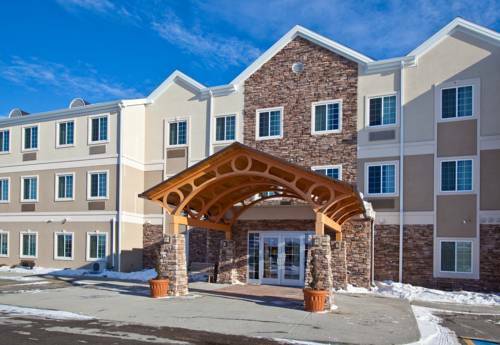 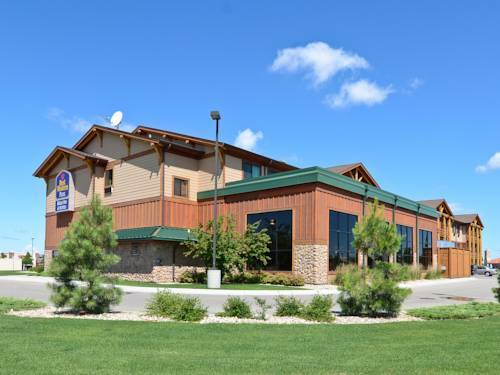 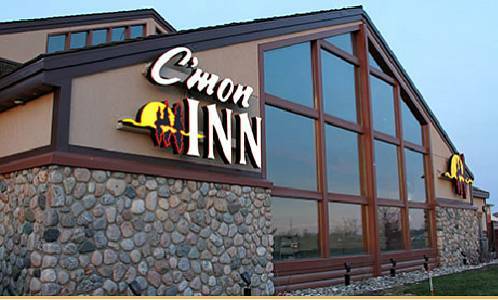 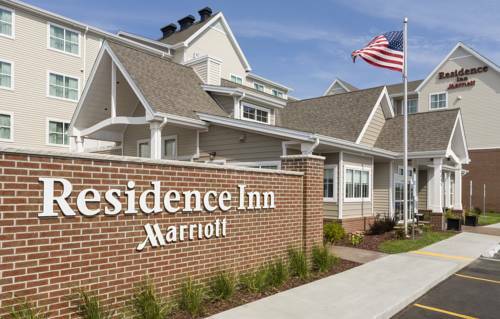 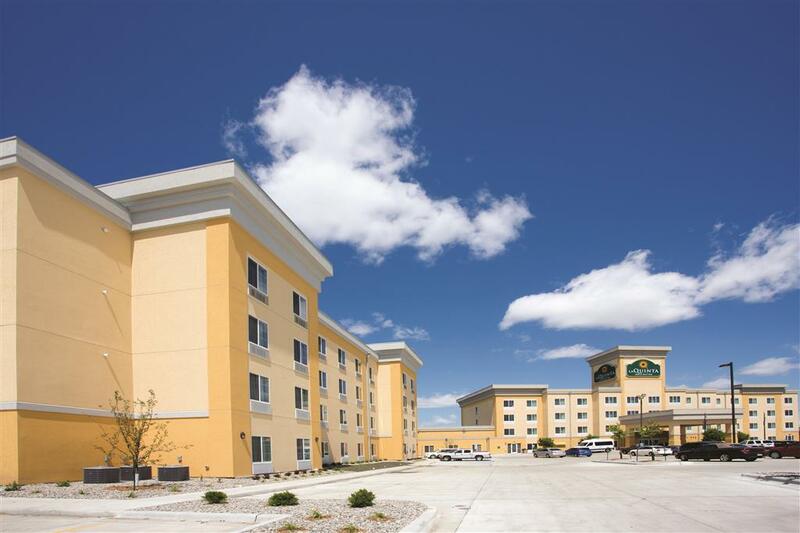 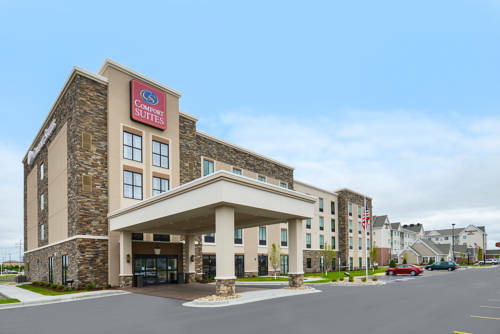 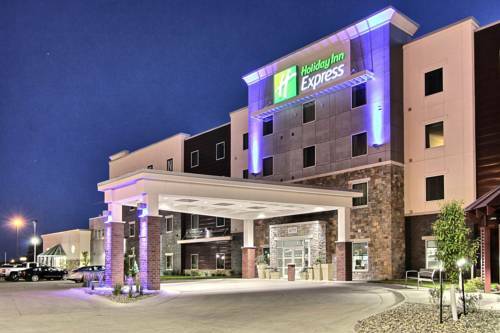 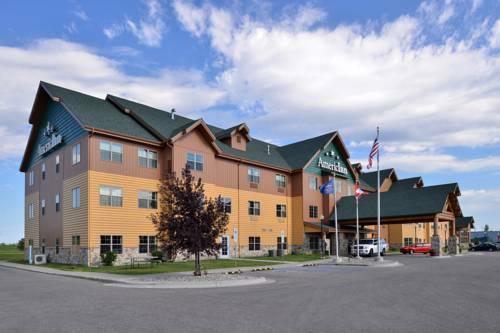 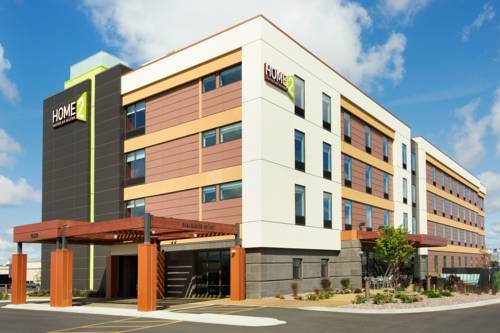 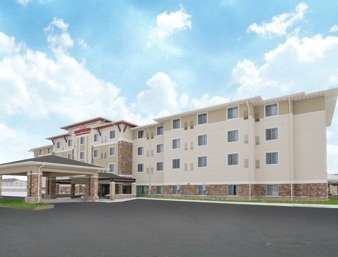 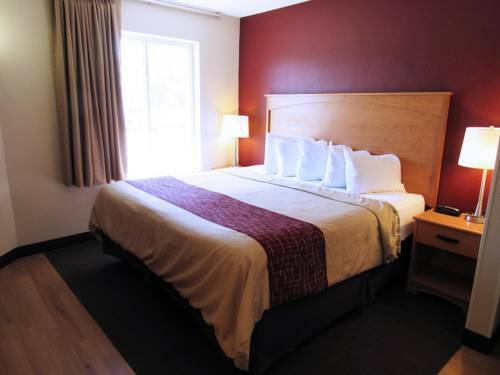 These are some other hotels near Home2 Suites By Hilton Fargo ND, Fargo. 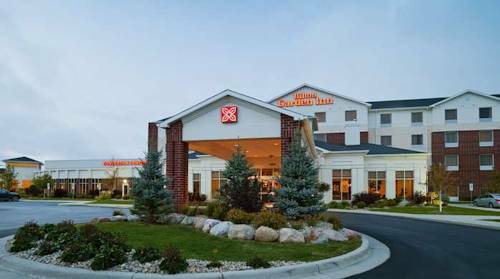 These outdoors activities are available near Home2 Suites By Hilton Fargo.